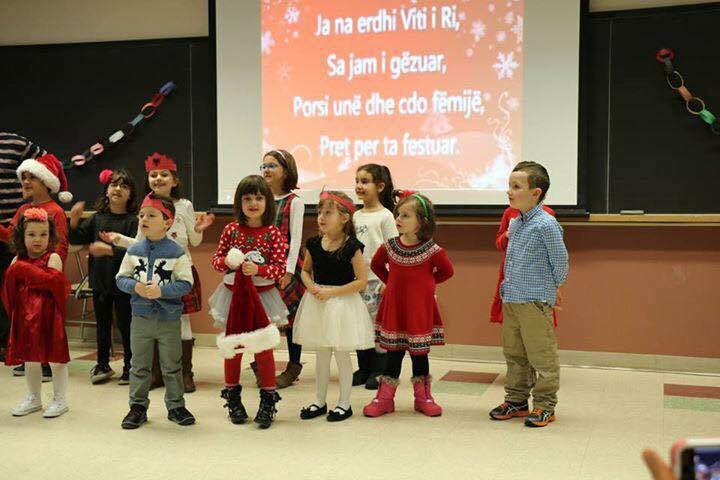 Join MAAS Besa and the Albanian Language and Heritage School “Besa” for the Annual Holiday Party this Sunday, December 17th at 12PM, at the UMASS McCormack building! There will be Albanian food, a silent auction, and many more surprises! We look forward to having you all there.